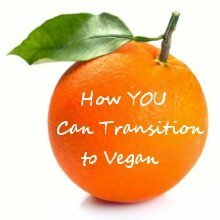 Is Vegan Life Coaching for You? Life coaching is so immensely powerful. It is also great fun! These days it is difficult to get people to slow down enough to pay attention to what is important to you. Imagine having someone who is absolutely dedicated to helping you achieve your goals? 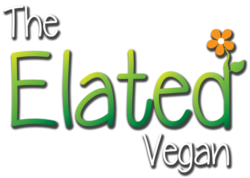 Find out if Elated Vegan Coaching is for you.